Nigeria is turning 57, hurray! As part of the process of turning a year older, Nigeria will be celebrating her independence day once again. It is, however, interesting to know that there are in fact a few facts about Nigeria’s independence day that are not widely known. 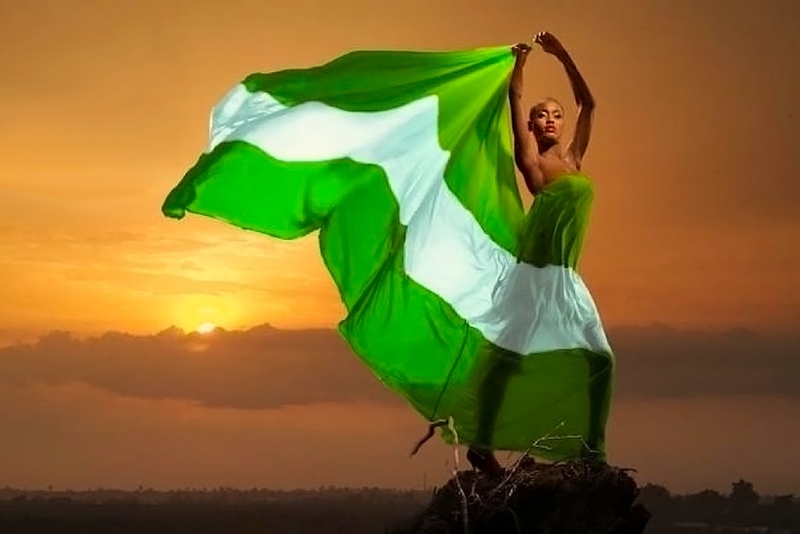 Jumia Travel, the leading online travel agency, helps fill in this gap by sharing 4 interesting facts about Nigeria’s independence day that are probably unknown. It was first called the British Cameroons during the colonial era. The British Cameroons was a British Mandate territory in the then British West Africa. Today, the territory forms parts of Northern Nigeria in West Africa and Cameroon in Central Africa. The split came shortly before the independence of Nigeria, after the French Cameroon became independent. Questions arose on what to do with the British part of the territory, and after some discussions (which had been ongoing since 1959), a plebiscite was agreed to. The Muslim-majority of the Northern area of Cameroon opted for union with Nigeria, while the South area voted to join Cameroon. The Nigerian Pound was the currency used by Nigeria between 1907 and 1973. Nigeria used the British West Africa pound until 1958, after which they started issuing their own currency. The Nigerian pound which was at parity with the British pound for the sake of easy convertibility, was subdivided into 20 shillings, each of 12 pence. The Nigerian pound was later replaced with the introduction of the decimal naira in 1973 at a rate of 1 pound = 2 naira. This change made Nigeria the last country to abandon the pre-decimal currency system of the Europeans. The Cocoa House was completed in 1965 at a height of 105 meters. This popular building was once the tallest building in tropical Africa and is located in the city of Ibadan in Oyo State, Nigeria. It was built from the proceeds of commodities such as Cocoa, Rubber, Timber and so on. It is a 26-storey building which was commissioned for use in August 1965. Unfortunately, the building was gutted by fire in 1985, but was rehabilitated for use in August 1992. On July 1st 1959, the Central Bank of Nigeria issued the new Nigeria currency notes and coins. The previous currency notes used in Nigeria from 1912 to early 1959 were issued by the West African Currency Board. When the new Nigeria currency notes and coins were issued, that of the West African currency board were withdrawn. By July 1st 1962, the currency of the West African Currency Board ceased to be a legal tender.